I love working with microcontrollers, and have an interest in low-power things. To get some more practice working with atmega328's I'm going to build a small LED matrix that will label my member storage at the shop. To begin I'll write the code as an Arduino sketch, then pivot pieces to more traditional C firmware as I learn about them. Can output 16 levels of PWM based brightness. Need to investigate library to see if individual pixels can be set. 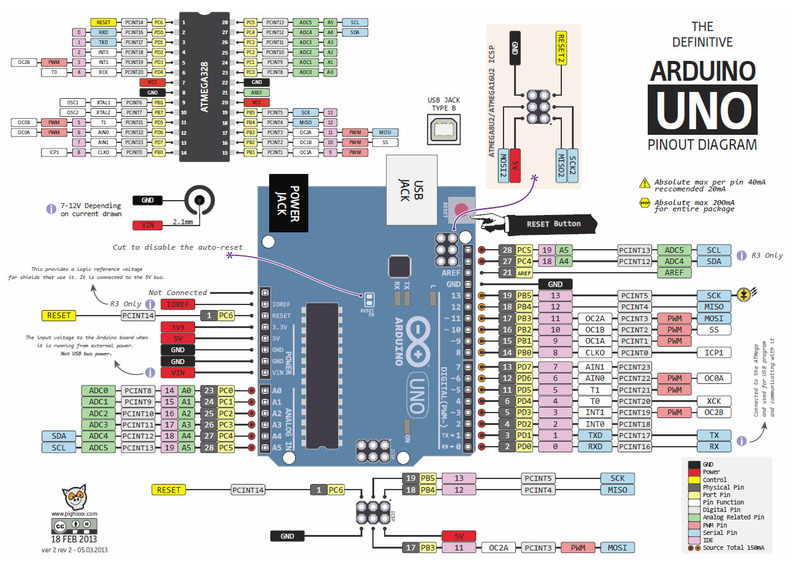 Need to look at what can be merged between the Adafruit library and the one I'm using. Detects human activity by the infrared we emit. Outputs 3.3V high for detected movement. Ground for standby. Remember above where I said I thought the LED matrix could support Red AND Green? Well, it can. The HT1632C on the other hand can only support one set of 32x8 or 24x16 LEDs. On Sure Electronic's BiColor displays, there are two HT1632C's for every array of LEDs. Which means that I think this display can be upgrayeded to BiColor by piggybacking on another HT1632 and splicing it onto the back of the PCB. This page was last modified on 22 February 2016, at 23:54.